The 45th Operations Group is a United States Air Force unit. 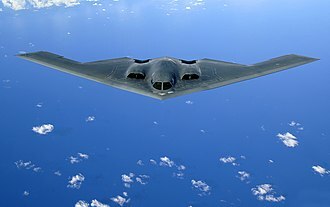 It is assigned to the 45th Space Wing, stationed at Cape Canaveral Air Force Station, Florida. Up until 2003, the 45th Operations Group was responsible for program management and operation of up to five squadrons which perform all Eastern Range launch operations including Delta II, Delta III, Atlas II, Atlas III, Titan IV, Space Shuttle, Pegasus, and Athena space launch vehicles. The Operations Group provides support to Naval Ordnance Test Unit operations. In support of space launch operations, the Operations Group coordinates training for the wing, manages all wing spacecraft services systems and facilities, and manages the Patrick AFB air traffic complex, handling more than 24,000 aircraft operations annually. 1st Range Operations Squadron. The 1st Range Operations Squadron provides range operations, operations support management, and scheduling services to National Aeronautics and Space Administration, the United States Air Force, United States Navy, and other Department of Defense partners. 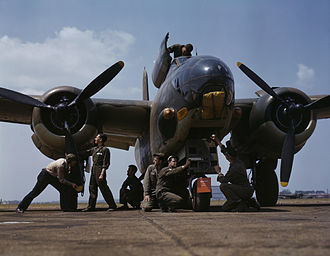 45th Operations Support Squadron. The 45th Operations Support Squadron assures access to space to fulfill war-fighting, CINC and national requirements by providing policy decisions, training, and airfield operations for the 45th Operations Group, while managing all airfield and air traffic control services for the 45th Space Wing. 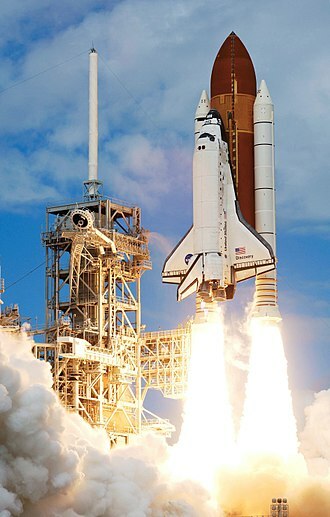 Its Launch Operations Support Flight Provides behind-the-scenes support for all launches. It helps coordinate tours and launch viewing for distinguished visitors and coordinating launch critical briefings and conferences. Its Airfield Operations Flight manages the Patrick airfield and provides air traffic control services in support of the space range and the National Airspace System. Its Current Operations Flight coordinates and implements wing-level policies and procedures which provide the structure for launch operations. Its Spacelift Operations Training Flight provides wing training policy and guidance for more than 100 space launch operators. Detachment 1, Antigua Air Station, West Indies. This detachment was discontinued on 7 July 2015. 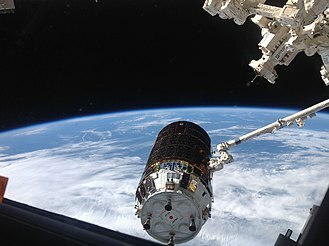 It provided telemetry and radar tracking data to support space launches out of the Eastern Range. 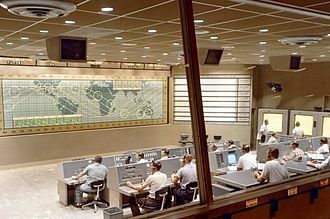 When not supporting space launches, it provided radar tracking data for locating and cataloging space objects in support of U.S. Space Command's Space Surveillance Network. 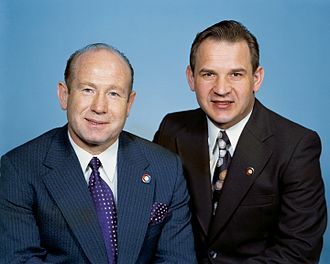 Operated as part of the space tracking mission for approximately 50 years, and required over US$10 million per year operational cost in it later years. Detachment 2, Ascension Auxiliary Air Field. This detachment provides telemetry and radar tracking data to support space launches out of the Eastern Range. 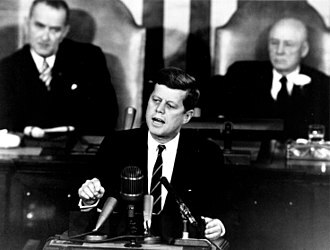 When not supporting its primary mission, the unit has the secondary mission of providing radar tracking data for locating and cataloging space objects in support of the United States Space Command Space Surveillance Network. Detachment 3, Patrick Air Force Base. This detachment coordinates DOD contingency support for United States human space flight programs. 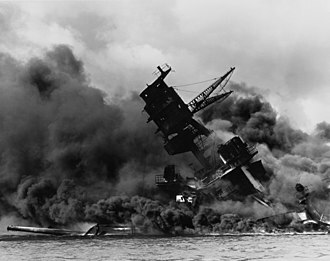 Its roots go back to the 1959 charter by the Secretary of Defense as the DOD Mercury Support Office. 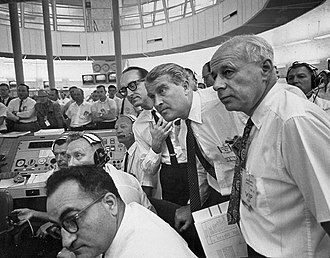 Later renamed DOD Manned Space Flight Support Office. 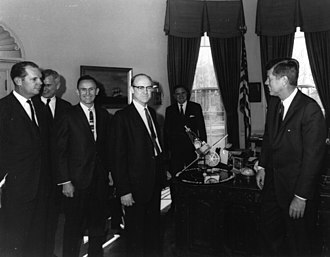 Since its inception the office has continued to be the principle facilitator for all DOD contingency support to Projects Mercury, Gemini, and Apollo; the Apollo-Soyuz Test Project; the Space Shuttle Program, the International Space Station/Soyuz Program; the Orion Program; and the presidential commercial space initiative. 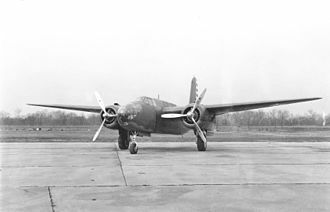 The group was organized at Army Air Base, Savannah, Georgia in January 1941 as the 45th Bombardment Group and equipped with Douglas A-20 Havocs (along with a few DB-7s, an export version of the A-20). [note 3] Its original assigned squadrons were the 78th, 79th and 80th Bombardment Squadrons. 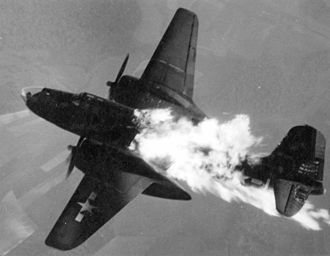 The 17th Reconnaissance Squadron was attached to the group. In June the group moved to Army Air Base, Manchester, New Hampshire, where the 17th Reconnaissance Squadron was assigned to the group as the 92d Bombardment Squadron. In October 1942, the Army Air Forces organized its antisubmarine forces into the single Army Air Forces Antisubmarine Command, which established the 26th Antisubmarine Wing the following month to control its forces operating over the Gulf of Mexico and the Caribbean Sea. 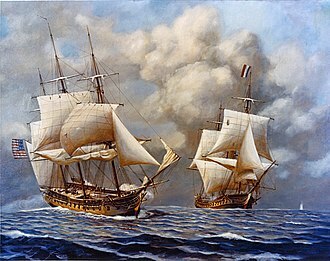 The command's bombardment group headquarters, including the 45th, were inactivated and the squadrons, now designated the 7th, 8th, 9th and 10th Antisubmarine Squadrons, were assigned directly to the 26th Wing. Reactivated as the 45th Operations Group in November 1991 under Air Force Space Command. Operated "Down-Range" facilities at Antigua, Ascension Island, and Cape Canaveral, Florida; launched DOD payloads into orbit; and collected flight data for evaluation of ballistic missile systems launched from Eastern Launch sites for DOD, NASA, and commercial customers. 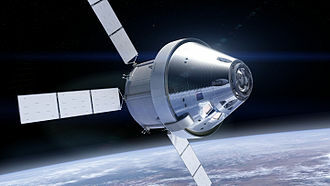 Provided support for DOD, NASA, and commercial manned and unmanned space programs. There were several organizational changes in the wing in 1997 and 1998. Detachments 1 and 2 of the 45th Operations Group were inactivated on Antigua and Ascension on 1 June 1997, but they were replaced by Detachments 1 and 2 of the 45th Logistics Group on the same day. The 5th Space Launch Squadron was inactivated at Cape Canaveral Air Station on 29 June 1998, and its resources were absorbed by the 3rd Space Launch Squadron. Launch operations were reassigned to the 45th Launch Group on 1 December 2003. ^ Currently the emblem for the 45th Space Wing. The group uses the wing emblem with the group designation on the scroll. Robertson, Factsheet 45 Space Wing (AFSPC). ^ Heraldry: Azure, three aerial bombs or, a chief potentee of the last. Motto: De Astra Latin From the Stars. ^ a b "45th OG change of command". 45th Space Wing Public Affairs. 15 July 2014. Archived from the original on 4 March 2016. Retrieved 21 December 2016. ^ Wallace, 1 Lt Alicia (13 July 2015). "45th SW says Farewell to Antigua Air Station". 45th Space Wing Public Affairs. Archived from the original on 13 July 2015. Retrieved 21 December 2016. ^ a b c d e f g h i j k l m n o p q r Robertson, Patsy (9 September 2008). "Factsheet 45 Operations Group (AFSPC)". Air Force Historical Research Agency. Archived from the original on 29 September 2015. Retrieved 21 December 2016. ^ a b "Col. Doug Schiess Assumes Command of 45th Operations Group". 45th Space Wing Public Affairs. 2 August 2012. Archived from the original on 22 July 2015. Retrieved 21 December 2016. "Library: Factsheet 45th Operations Group". 45th Space Wing Public Affairs. 23 January 2012. Archived from the original on 15 August 2015. Retrieved 21 December 2016. RAF Ascension, is a British Royal Air Force station on Ascension Island in the Atlantic Ocean, near the Equator. In 1939 Ascension became important as a HF/DF radio station covering trade routes, the first aircraft to land on Ascension Island was a Fairey Swordfish from HMS Archer in June,1942. Wideawake Airfield was a World War II US military installation built in 1942 by arrangement with the British government, the airfield was built using a US task force and went on to be used by more than 25,000 aircraft as a staging point during the war. The airfield was abandoned at the end of the war and fell into disuse, built from 1960-1961 for anti-ballistic missile measurement, the Golf Ball was on Cat Hill, and a collimation tower for radar calibration was towards English Bay. RAF Ascension Island was re-garrisoned by the RAF in 1982 and used extensively as an airfield during the Falklands War. 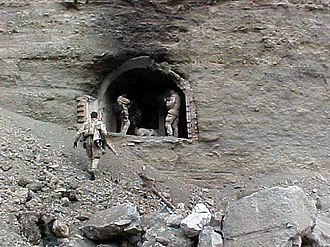 A series of bombing raids was carried out from there under the name Operation Black Buck. The airfield continues this staging post role for the Falkland Islands for the RAF, the station comes under the overall jurisdiction of the Commander British Forces South Atlantic Islands, an officer of one-star rank. Dover Air Force Base or Dover AFB is a United States Air Force base located 2 miles southeast of the city of Dover, Delaware. It was previously the base to solely operate the massive C-5 Galaxy. The 436 AW has two flying squadrons, and the 512 AW has two Air Force Reserve flying squadrons. It was a site for identifying the remains of military personnel killed in the 9/11 attacks. Two sections of the 436th Aerial Port Squadron warehouse collapsed on February 18,2003, no one was injured in the collapse that caused more than an estimated $1 million in damages. The damage covered two of the six cargo processing bays in the facility, Dover AFB is home to the Air Mobility Command Museum. 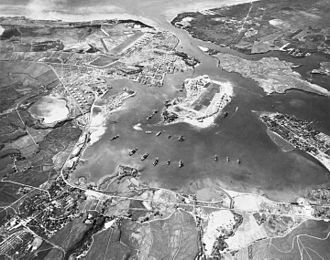 Construction of Municipal Airport, Dover Airdrome began in March 1941 and it was converted to a U. S. Army Air Corps airfield just weeks after the December 7,1941, attack on Pearl Harbor. 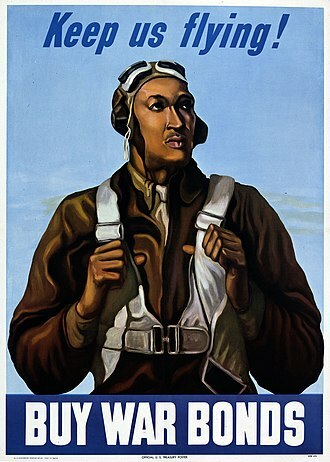 It was renamed Dover Army Airbase on April 8,1943, *Dover Subbase on June 6,1943, with the establishment of the United States Air Force on September 18,1947, the facility was renamed Dover Air Force Base on January 13,1948. * Was a subbase of Camp Springs AAF, June 6,1943 – April 15,1944, once the airport came under military control an immediate construction program began to turn the civil airport into a military airfield. 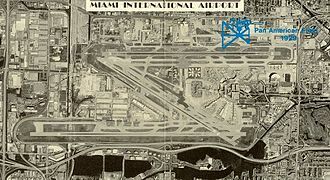 Construction involved runways and airplane hangars, with three runways, several taxiways and a large parking apron and a control tower. Several large hangars were constructed, buildings were ultimately utilitarian and quickly assembled. Most base buildings, not meant for use, were constructed of temporary or semi-permanent materials. 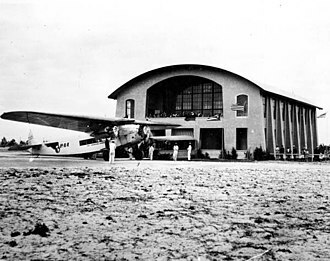 Initially under USAAC, the name of the facility was Municipal Airport, Dover Airdrome, on 8 April 1943, the name of the airfield was changed to Dover Army Air Base. 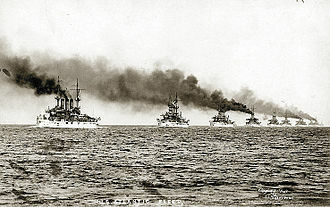 The antisubmarine mission ended on 6 June and construction crews moved back to the base for a major upgrading project that lengthened the runway to 7,000 feet. 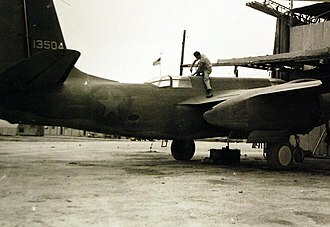 During the construction period and continuing into June 1944, Dover AAB became a sub-base of Camp Springs Army Airfield, full operational capability was restored to Dover in September, and seven P-47 Thunderbolt squadrons arrived for training in preparation for eventual involvement in the European Theater. 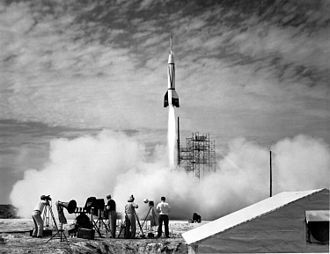 Atlas II was a member of the Atlas family of launch vehicles, which evolved from the successful Atlas missile program of the 1950s. It was designed to launch payloads into low orbit, geosynchronous transfer orbit or geosynchronous orbit. The Atlas line was continued by the Atlas III, used between 2000 and 2005, and the Atlas V which is still in use, Atlas II provided higher performance than the earlier Atlas I by using engines with greater thrust and longer fuel tanks for both stages. LR-89 and RS-27 were replaced by the RS-56, derived from the RS-27, the total thrust capability of the Atlas II of 490,000 pounds force enabled the booster to lift payloads of 6,100 pounds into geosynchronous transfer orbit of 22,000 miles or more. Atlas II was the last Atlas to use a three engine, stage-and-a-half design, two of its three engines were jettisoned during ascent, but its fuel tanks and other elements were retained. The two booster engines, RS-56-OBAs, were integrated into a unit called the MA-5A and shared a common gas generator. 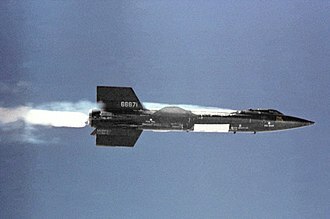 They burned for 164 seconds before being jettisoned, the central sustainer engine, an RS-56-OSA, would burn for an additional 125 seconds. The Vernier engines on the first stage of the Atlas I were replaced by a hydrazine fueled roll control system and this series used an improved Centaur upper stage, the world’s first cryogenic propellant stage, to increase its payload capability. 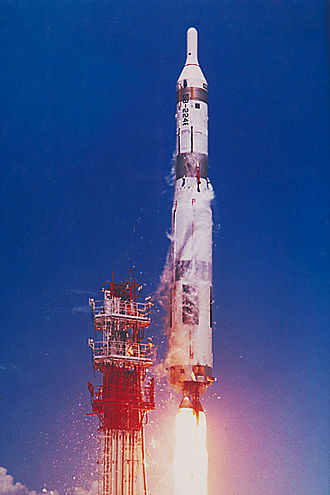 Atlas II had lower-cost electronics, a flight computer and longer propellant tanks than its predecessor. 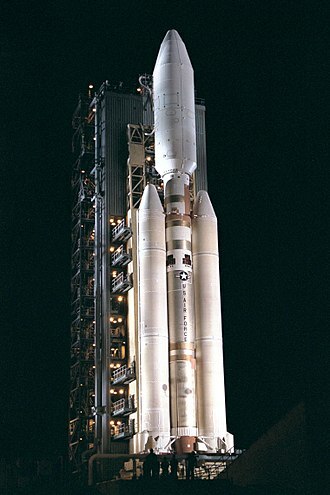 The original Atlas II was based on the Atlas I and its predecessors and this version flew between 1991 and 1998. 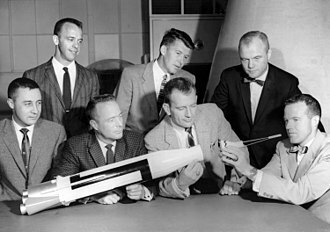 Atlas IIA was a designed to service the commercial launch market. The main improvement was the switch from the RL10A-3-3A to RL10A-4 engine on the Centaur upper stage, the IIA version flew between 1992 and 2002. Atlas IIAS was largely identical to IIA, but added four Castor 4A solid rocket boosters to increase performance and these boosters were ignited in pairs, with one pair igniting on the ground, and the second igniting in the air shortly after the first pair separated. An RAF Tristar at RAF Ascension Island. Air station in November 1983.